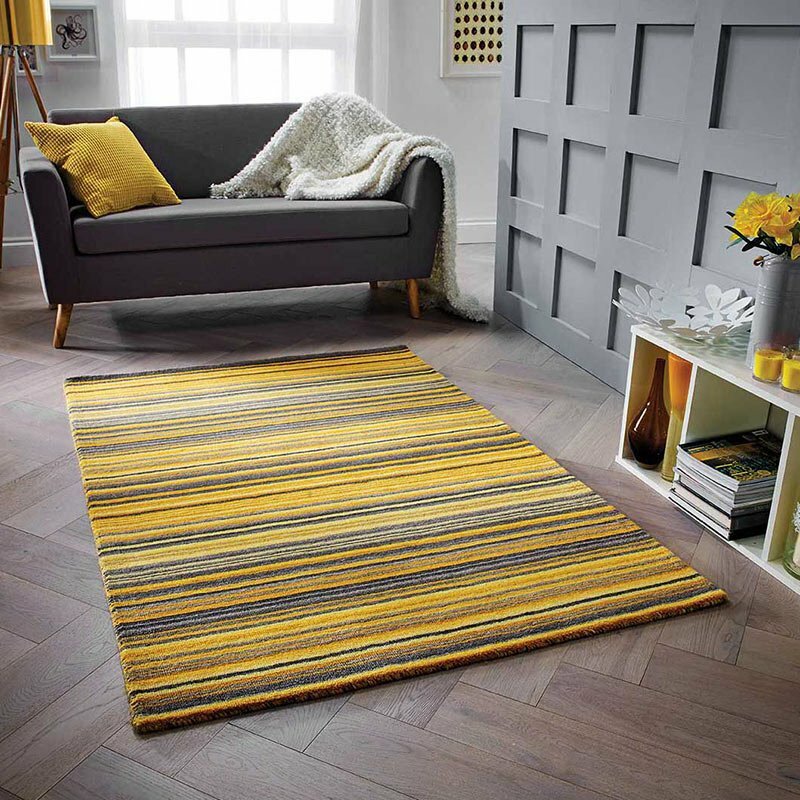 Ascot is a stylish collection of rugs hand loomed in India in several contemporary colours. This Ascot Silver rug is designed with a plain centre panel in a superbly soft wool yarn, and a broad, colour co-ordinated border in a texturally contrasting cotton and viscose blend that has a silky sheen effect. The stunning Ascot range is available in 4 popular sizes so any space can be loved up. Choose from the extra large 200x290cm, large 160x230cm, medium 120x170cm or the small 80x150cm size.